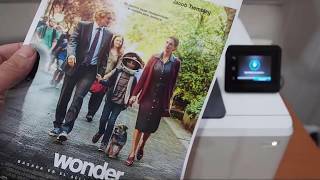 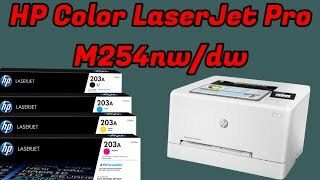 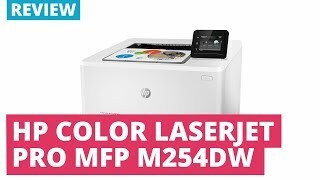 The color laserjet pro m254dw printer Printer is manufactured by HP and was added around May 2018. 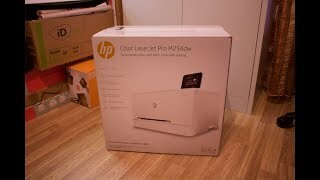 This version of the Printer comes in Color : White , Printer Type : Laser (Color) , Piece Count : 2 Pieces. 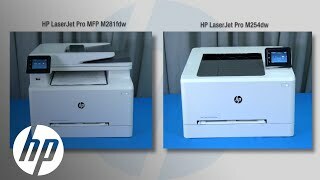 The best price for the HP Color Laserjet Pro M254DW in Nigeria is ₦ 101500 sold at kara and available with free shipping and delivery within 2-3 days (5-7 days for heavy items).